Ron Alderson - Dedupe manager is AWESOME! Dedupe manager helped me to clean my duplicates and to setup a blocker for new duplicates! Dedup-manager is very powerful tool, it will allow you to clean your duplicates and to mass update/delete/convert any other data right from your Salesforce! 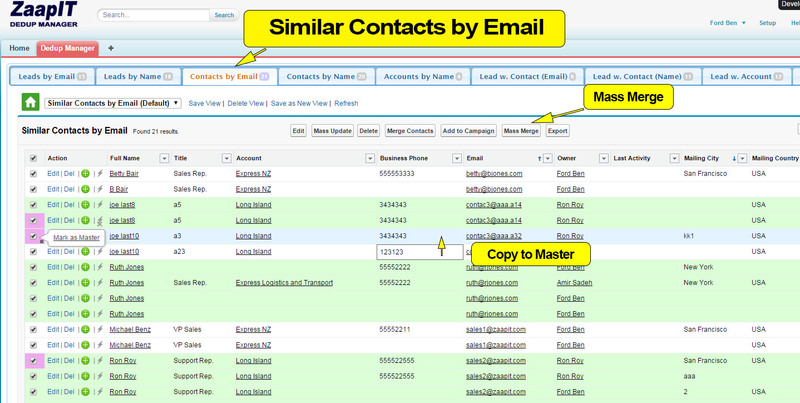 AM Dedup-manager is very helpful for keeping your CRM database clean and up to date. The support has always been great and extremely helpful. 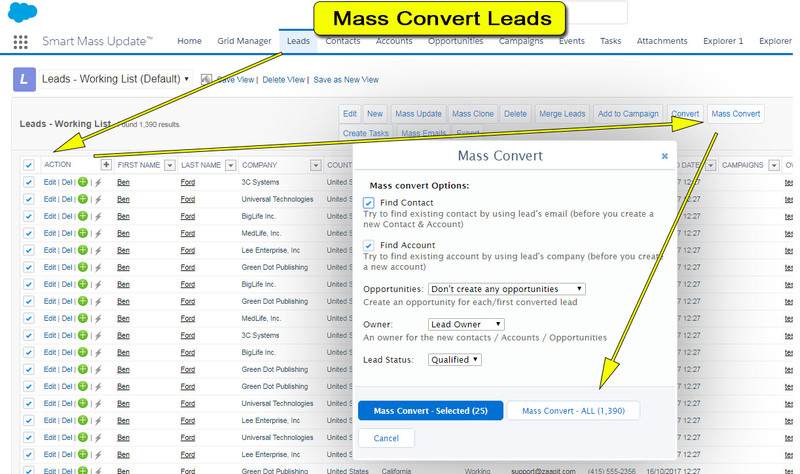 We use dedup manager & smart-tables in a few Salesforce instances with great results - our admins & sales reps love it! Paula Friedman - Great time saver! This app has saved me so much time on data cleanup. Very easy to use- highly recommend! The app is very easy to use, I was able to find and mass-merge my duplicates in a matter of minutes - Love the overview dashboard. Very impressed with the tools for finding and merging duplicates, inline editing, and mass updating. It's easy, comprehensive, and well supported with videos. I received excellent responses to three sales/support emails within minutes. 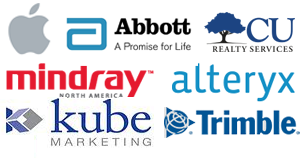 These tools are saving our operation a lot of time, and making Salesforce a much more viable platform. This app is very intuitive and easy to use. The first time we used it on the trial, we identified more duplication in our system than previously thought. Now, with Dedup Manager we will keep our data clean and meaningful. Highly recommend it! Easy to use The new dashboard is phenomenal! Collin Mitchell - Amazing App! This is a great affordable app that all of our users love. We use it mainly to mass update and mass create tasks which saves us all a tone of time.